Welcome to another blog post! I thought that today I would talk to you guys about all of the festivals that I'm looking forward to. This doesn't necessarily mean going to but instead this means more seeing clips of or seeing people talk about the said festivals on social media and what not. 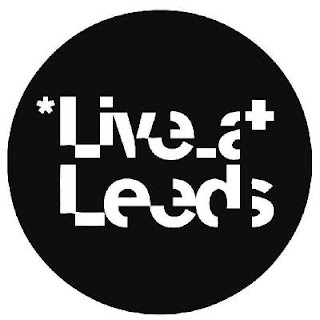 I know that Live At Leeds may not be the biggest festival compared to ones like Leeds Fest but Live At Leeds is still an amazing festival that happens around the May Bank Holiday. LAL is actually celebrating 10 years this year which is amazing in my eyes especially with an amazing line up Rag 'n' Bone Man, Nothing But Thieves, Slaves, Lewis Watson and many more. I hopefully will try and go and celebrate ten years of Live At Leeds in style but if I can't then I will definitely be seeing all of the amazing clips via social media. If you want to look at the full lineup or buy tickets for the festival next month then click here. I also wrote a post on last years Live At Leeds so if you want to read that then click here. 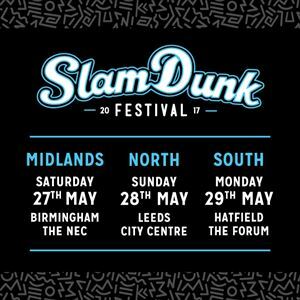 I went to Slam Dunk in Leeds last year and had such a blast so I can't wait to see what happens this year especially with a line up which includes Enter Shikari (who are celebrating 10 years of their debut album Take To The Skies, Bowling For Soup, Beartooth, Boston Manor, Neck Deep and many more. Slam Dunk is such a great festival for those who are into more alternative than mainstream music. I shall try and go to Slam Dunk if possible but I know that I can't wait to see the things on social media in the run up to the festival and on the day itself. If you want to look at the full lineup or buy tickets for the festival next month then click here. Coachella isn't in London I know but I always check the social media of this event and it always looks amazing so I definitely can't wait to watch the clips and see what goes down at Coachella. 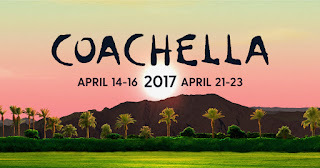 This years prestigious line up includes Lady Gaga Radiohead, Kendrick Lamar, Martin Garrix, Bastille, Two Door Cinema Club, Lorde, Tove Lo and many more. 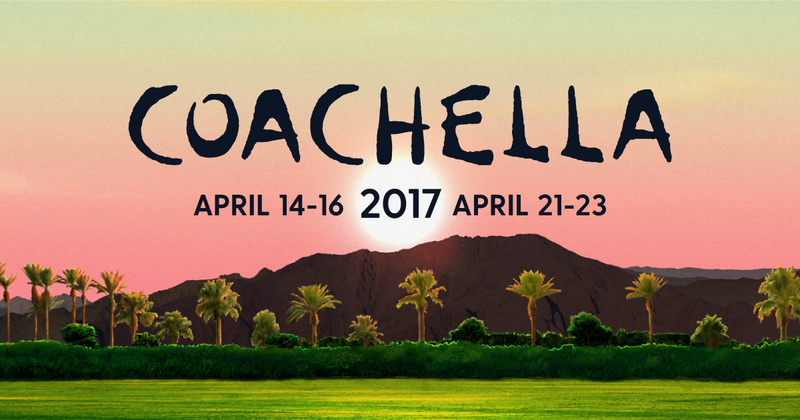 If you live in America and you can go to Coachella then please do and tweet me everything that happens over at @thejamiesowden. 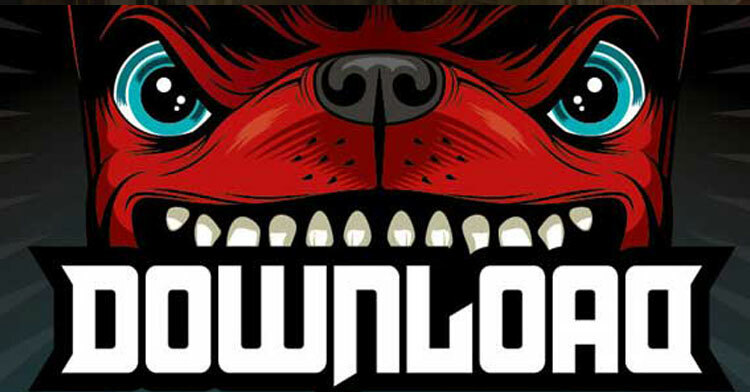 I've never done Download but I've always loved looking at all of the footage that has been shot at the festival and with this years lineup I'm lusting over the festival as a whole. The lineup includes Aerosmith, Biffy Clyro, System Of A Down, Five Finger Death Punch, Alter Bridge, Northlane, Alestorm, As It Is and many more. I'm going to be so jealous of anyone who goes. If you want to look at the full lineup or buy tickets for the festival next month then click here. Are you going to any festivals? Are you going to any of the above? Let me know down below! I hope that this has put a slightly brighter step in your murky morning and I hope that it has made you feel slightly interested in looking at festivals this year. I hope that you come back next time for another post. This post isn't sponsored at all. 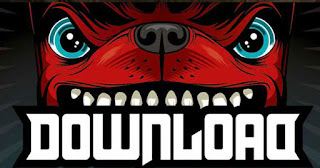 It's just a post about some festivals rthat I love and hopefully you have a look at them as I feel that festivals especially smaller/alternative ones get a bad reputation.